Team up with your pals in this online first-person shooter. You can play co-op with friends in PvE modes to increase your power levels, or duke it out in the game’s PvP modes. Although this online shooter/MOBA hybrid game is no longer receiving updates, the servers are still online for you to play. If you can’t find a party in the game’s competitive modes, then check out its pretty decent co-op campaign mode. Rayman Legends might be the best co-op platformer that has ever released. The game is overflowing with great levels, including some from Rayman Origins, so you and a buddy will easily be able to spend a very long time with this one. This online shooter released on Xbox One back in 2014, and its popularity has skyrocketed since then. It’s free-to-play, so there’s no reason for you and a friend not to pick this one up and play it. 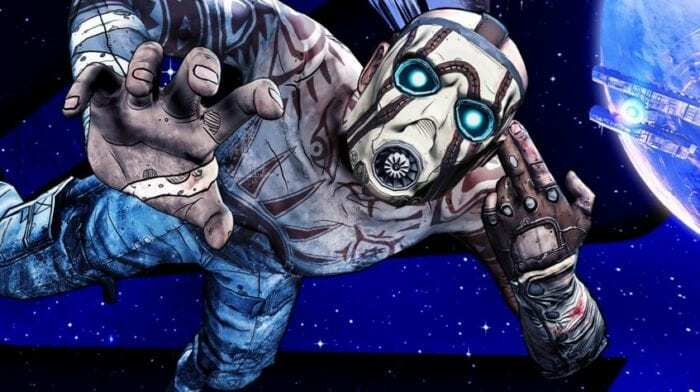 Containing both Borderlands 2 and Borderlands: The Pre-Sequel, The Handsome Collection is a great package for those looking to mow down some psychos and claptraps. 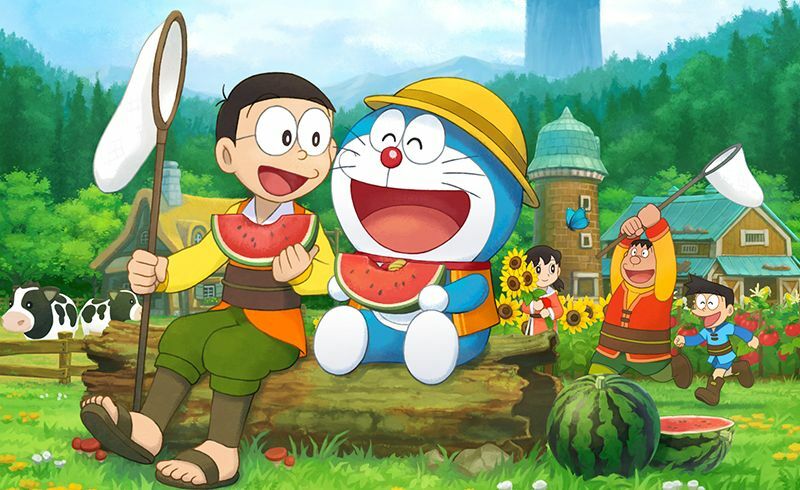 The co-operative multiplayer is where this franchise shines. Who can resist a little bit of Peggle’s charm? Play the competitive multiplayer in this one, and watch the salt flow. Forza Motorsport 7 is one of the best-playing and best-looking racing games on the Xbox One. And of course, you can share that experience with a friend when you hop online to do some multiplayer races. Bringing the series to Xbox One, Gears of War 4 retains the excellent versus modes and horde mode that the series is known for. And let’s not forget the two-player campaign. Soccer with cars. Does that sound like fun? Of course it does, and of course it is! If you want more of a classic Gears of War experience on the Xbox One, then check out Gears of War: Ultimate Edition. There’re less weapons and less executions, but as long as you can still grind up your friends with the lancer, you couldn’t really ask for more. The co-op campaign is also still fully intact. Halo Wars 2, like its predecessor (which is also available on Xbox One), is an accessible console RTS game, but there’s still an art to mastering the game. You can fight against your friend, or join teams for 2v2 or 3v3 matches. Sonic Mania brings back the competitive mode from 1992’s Sonic the Hedgehog 2 – squashed screen and all. Play as Sonic, Tails, or Knuckles, and race your friends through a number of excellently designed levels. Explore the subterranean world with your friends in this 2D sandbox game. If you’re looking for a game like Super Smash Bros. that is fun at parties, then look no further than TowerFall Ascension. You run and jump around a little 2D combat arena, frantically trying to lay arrows and head-stomps into your opponents. The single-player indie survival game turned into a multiplayer one when 505 Games released Don’t Starve Together. How long can you survive in this randomly generated roguelike survival game? The premiere football franchise. You can never go wrong with Madden when it comes to multiplayer sports games. 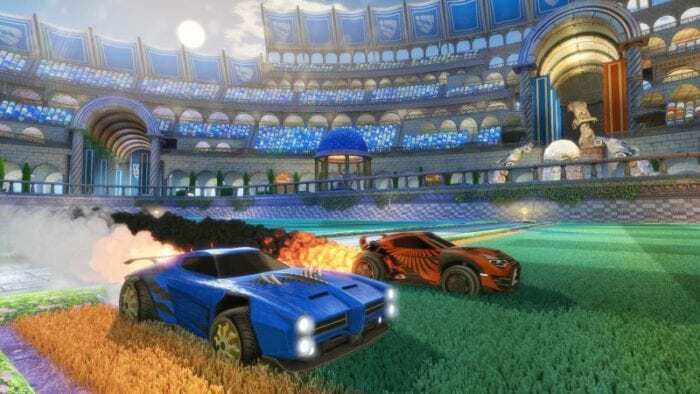 No matter how much they expand the single-player modes, there will always be the simple 1-on-1 multiplayer mode that you can enjoy with a mate. Here’s one for the drop-in/drop-out co-op fans. When played alone, one player can switch between Nuna and the fox on the fly, but when someone joins the game, they can instantly take control of the other character. Real people will always been better than the A.I. More drop-in/drop-out goodness. Since Lego Star Wars on the original Xbox, Traveler’s Tales has always included excellent two-player support in the Lego games. These games are fun no matter what age you are, and considering that so many franchises have been ‘legoized,’ you’re bound to find at least one Lego game that takes your fancy. Halo: The Master Chief Collection is perhaps the most substantial two-player experience that you can get on Xbox One. It has four co-op campaigns (five if you download Halo 3: ODST) packed into one collection – and it has local split-screen too! There’s also the beloved competitive multiplayer to sink your teeth into. PlayerUnknown’s Battlegrounds puts a lot of pressure on the player when playing solo. So to alleviate some of that pressure, queue up with a buddy. It can be a lot of fun playing a battle royale game with a partner, but maybe don’t expect to remain friends by the time you’re finished. 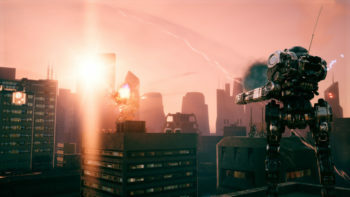 The tower-defense game, turned third-person shooter. This may be the wackiest shooter that you can find on the Xbox One. 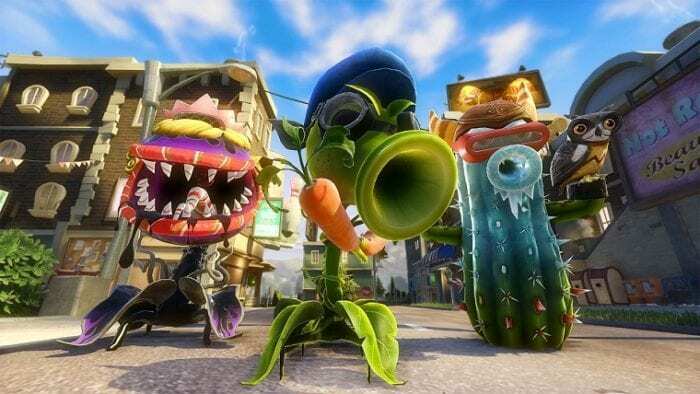 There’s a ton of different modes in Plants vs. Zombies Garden Warfare 2 that you and a friend can mess around with. Dead Island: Definitive Edition bundles the original game with the Riptide expansion. Its similar to Borderlands, but in first-person and with zombies. Best enjoyed in multiplayer. Divinity: Original Sin blends the style of classic and modern RPGs, creating an unforgettable game that stands apart from its contemporaries. And it can all be enjoyed in co-op! With Star Wars Battlefront II, DICE have managed to create the best looking, and best sounding Star Wars game of all time. Grab a pal, jump online, and start busting some droids. 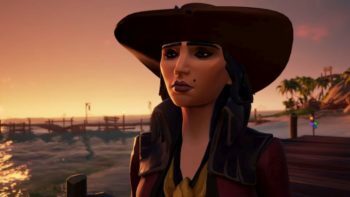 Sea of Thieves is meant to be played with friends. It’s a game about exploration, sailing the open seas, and discovery. Grab some friends, and forge your pirate crew. Overwatch is a multiplayer only game, completely lacking a single-player campaign. That’s definitely not a bad thing, though, as this is one of the most enjoyable competitive shooters out there. 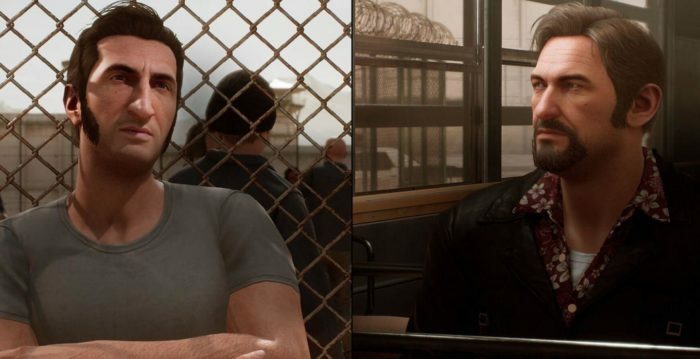 A Way Out is a co-op game that features no single-player whatsoever. It was designed to play with your friends; there’s no matchmaking to speak of. When you buy the game, you can gift a copy to one of your friends, so you’re immediately ready to hop in and bust out of jail. The global phenomenon. A sandbox game if there ever was one. Jump in a world, build houses, explore underground, or simply mess around with your friends in the game’s blocky world. There isn’t a specific goal, so just go nuts! 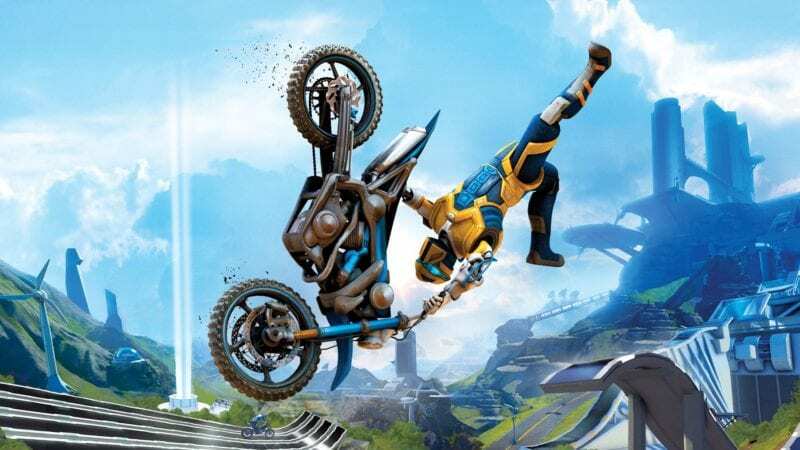 Trials Fusion is a 2D racing game that sees you driving through some truly crazy-designed courses. It can get pretty hectic when you’re frantically trying to work around the game’s physics while someone is next to you doing the same thing. The best-selling, most realistic soccer game out right now. FIFA 18 can be so much fun to bang out at parties, even if you’re not into the sport all that much. 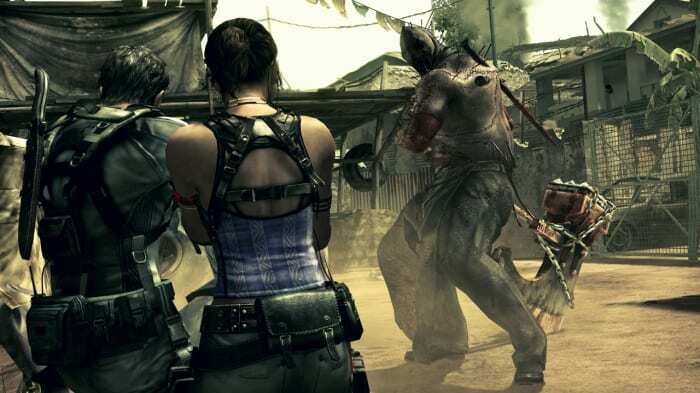 Originally released for Xbox 360, Resident Evil 5 is the first game to feature a full co-op campaign. If you don’t play co-op, Sheva is controlled by a fairly poor A.I., so you’re much better off getting a friend to join the fight. The latest in the Capcom vs. series. 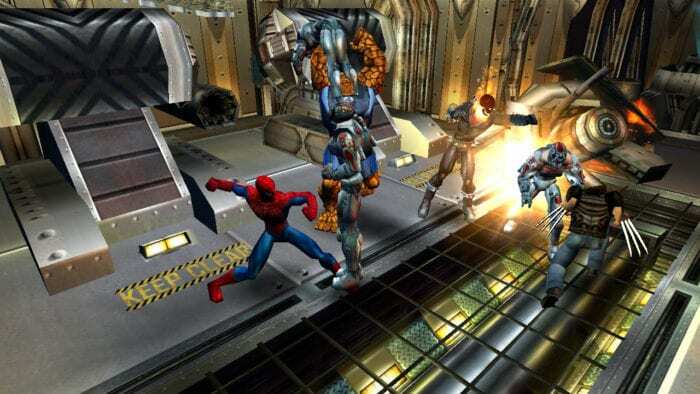 This one features some never-before-seen characters in the fighting series, such as X, Captain Marvel, Jedah Dohma, and Gamora. The 2-on-2 fighter also features the new infinity stone mechanic that lets you manipulate the flow of battle. Fancy some stress? In Overcooked, you have to prepare all of the right ingredients for a meal with the other players, while under a time limit. Try to keep your friends your friends by not screwing up. If you’re looking for a Resident Evil title that has a bit more horror, but also has co-op, your best bet is Resident Evil Revelations 2. It features the same co-op gameplay of 5 and 6, but slows the action way down, and brings back the need for ammo preservation. 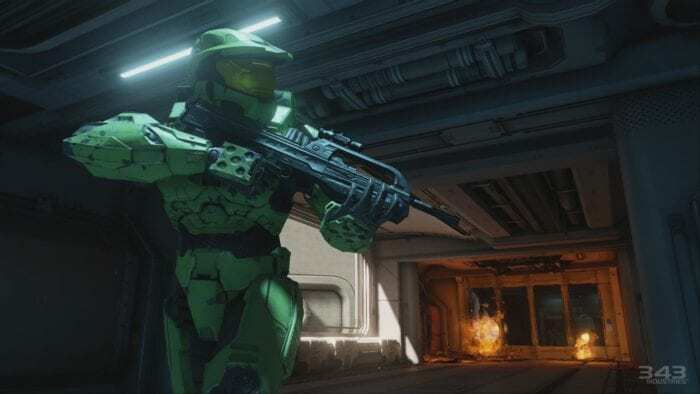 Unfortunately, Halo 5: Guardians is the only first-person shooter Halo game on Xbox One that doesn’t have split-screen support. 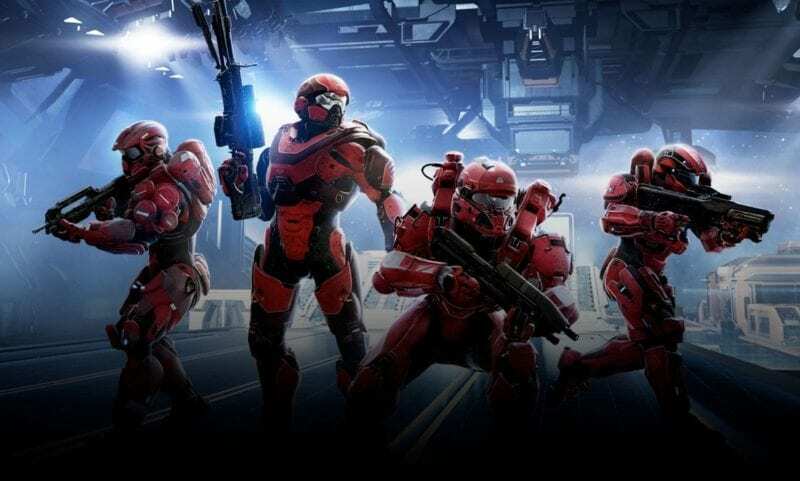 However, if you grab two copies, you can still experience the latest Halo campaign in co-op, and enjoy the refined competitive multiplayer. A slower paced first-person shooter, but still one full of action, Battlefield 1 brought players back to the early 20th century, after many entries that featured modern combat. The game is still just as fun as ever, though, especially the great multiplayer that the Battlefield series is known for. If you picked up the Supreme Party Edition of Guitar Hero Live that comes with two controllers, you can enjoy the revamped music game with two players. You can even hook up a microphone, if you have one lying around, and belt out some great rock songs. A truly unique multiplayer space shooter. You and your friends must man and operate different parts of a 2D ship, where there are more parts than players. It can get pretty hectic. One of the best Xbox One console exclusives, and one of the best run ‘n gun games of all time. It’s a difficult one, so frustration may ensue, but you can be sure that fun will be right there alongside it. The famous free-to-play battle royale that is currently sweeping the nation. Team up with a second player in duos, or get even more support in four-player squads. Then gather resources, build some forts, and pray to the Fortnite gods that you survive long enough to get that sweet victory royale. Octodad has intentionally ‘bad’ controls, which is where most of the enjoyment of the game comes from. It’s hard enough alone, but get a second player in the mix, and you both must control half of the mollusc’s body each. Frustrating? Yes. Fun? You betcha. There are a ton of great multiplayer games on Rare Replay: R.C. Pro-Am I and II, Conker’s Bad Fur Day, Perfect Dark, Battletoads, Viva Pinata, and more. A Marvel game where you can play as many of your favorite Marvel characters with Diablo-style combat and multiplayer? Yes please. Lara Croft and the Temple of Osiris is the sequel to the great Lara Croft and the Guardian of Light, and it plays very similarly. It’s an isometric action-adventure game with a lot of puzzles, and a bit of platforming. The latest in the long running fighting series. Tekken 7 may be the best 3D fighting game on the Xbox One, so if you want to check out a two-player fighting game that isn’t in 2D, give Tekken 7 a look. 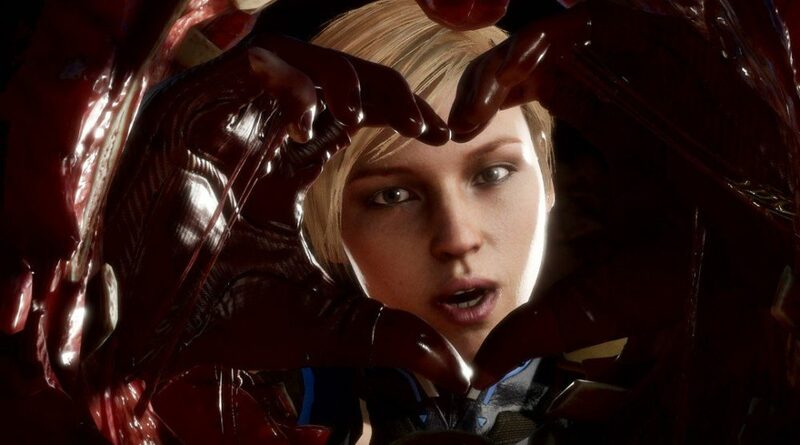 Injustice 2 is a great fighting game featuring DC heroes, made by the creators of Mortal Kombat. The whole game oozes DC fan service. Smashing your opponent through the side of each stage can knock you to a completely new area, with entirely new scenery and hazards. It’s a blast to play with friends. The great co-op beat-em up from Xbox 360, Castle Crashers, is also available on Xbox One. This fantasy beat ’em up also features RPG elements, allowing you to level up your individual characters, and collect weapons and animal companions. While Call of Duty WWII returns the series to its roots in terms of setting, WWII retains the fast-paced gameplay that Call of Duty is known for. Of course, the game features a bunch of multiplayer modes, including the co-operative survival mode, Nazi Zombies. A couple years after its original release, Diablo III made its way to Xbox One. It is perhaps the most famous current dungeon crawler. 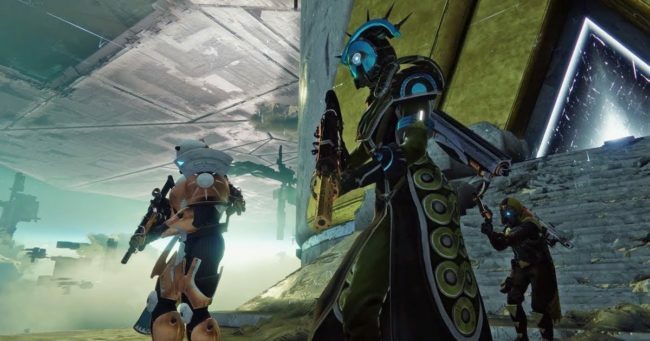 You can jump in with up to three other players, scour the dungeons for some loot, and even enjoy a PvP mode. While Guitar Hero Live opted to radically change the control layout of the series, Rock Band 4 stuck to its roots. Jump on the guitar, bass, drums, or vocals, and rock out to some of the best modern and classic rock songs. Rock Band 4 also brought back the excellent Band Tour career mode that was missing from Rock Band 3: a mode that is great to play with friends. Team up with your pals in this online first-person shooter. You can play co-op with friends in PvE modes to increase your power levels, or duke it out in the game's PvP modes.